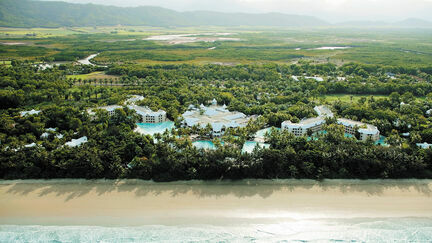 "A unique rainforest experience in the heart of Port Douglas with two pools and a spa to relax and unwind by. During your stay we invite you into a world of peace & tranquility in the Hibiscus Spa. Our in-house facility provides you with a range of luxurious treatments to relax your mind, body & spirit. A relaxing hour or two in our spa will have you feeling like you are walking on air & ready to enjoy everything that beautiful Port Douglas has to offer." 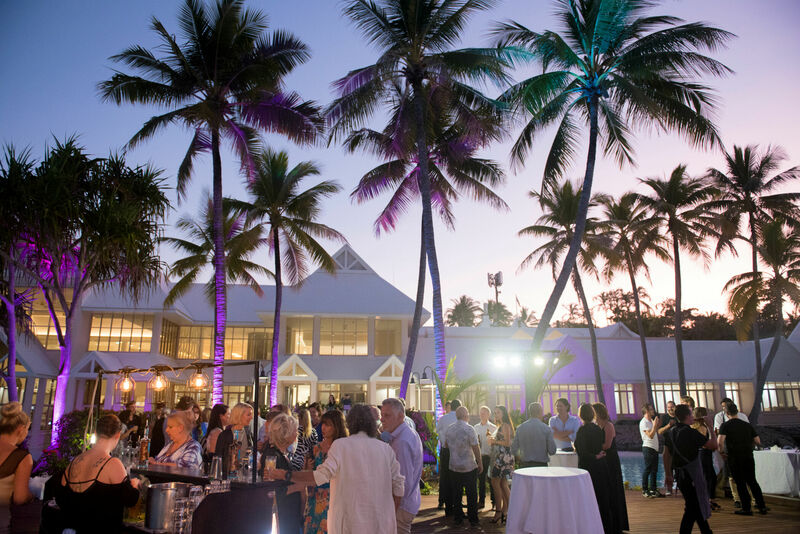 Sheraton Mirage is the presenting partner of Taste Port Douglas and their commitment to excellence makes them the perfect match for all our visiting festival VIPS. The revitalised luxury beachfront resort on famous Four Mile beach surrounded by 147 hectares of lush tropical gardens, 2 hectares of sparkling salt water lagoons and an 18 hole golf course, 5-star resort amenities and service to make you feel at home in paradise. 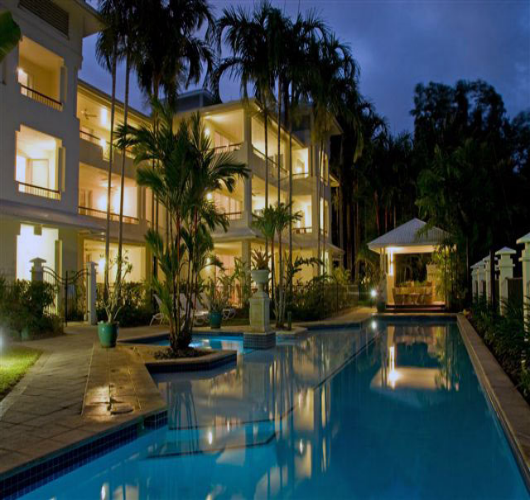 “ Mandalay Port Douglas luxurious and comfortable apartments exemplify the beach style and relaxed elegance which make Port Douglas one of the most sought after destinations in the world. Located in quiet seclusion, the cool apartments of Mandalay Port Douglas are nestled amongst lush tropical vibrant gardens. Access to the seemingly endless stretch of Port Douglas beach is through an easy walkway framed by tropical beach flora." 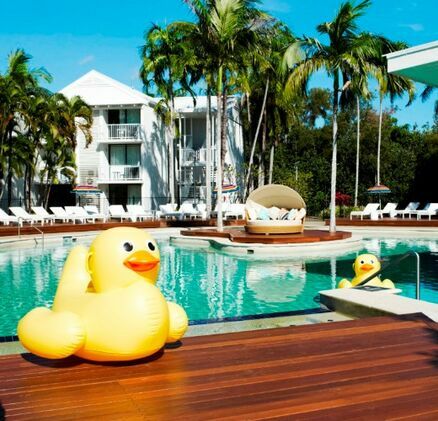 The average Port Douglas temperature in August is 25 degrees celsius, making it the perfect winter destination. Why not stay a while and enjoy the beauty of the region? We recommend booking well in advance with our festival accommodation partners.